<BR> THE CONTEMPLATIVE WAY OF PRAYER - FR. ROBERT FARICY, S.J. 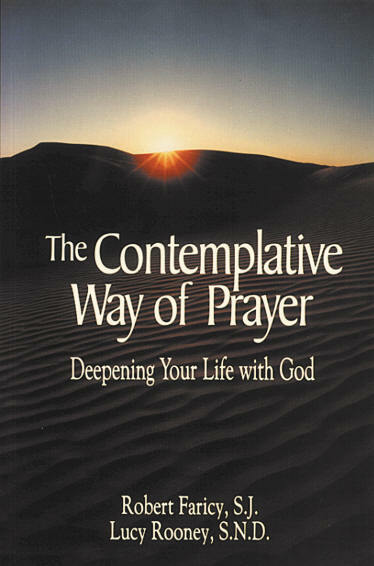 The Contemplative Way of Prayer is a simple and easy-to-use guide for anyone seeking a more profound experience of God through contemplative prayer. "Contemplative Jesus" simply means looking at him with love. It means sitting at Jesus' feet, listening to him, receiving love and strength from him. One of the best ways to do this is to pray with the Bible. 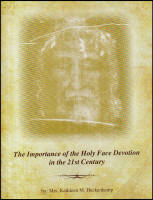 The authors describe techniques to learn how to meditate on Scripture as the living Work of God. Contemplation is not just for a privileged few. Rather, contemplative prayer offers a way of knowing God more profoundly, of loving him more deeply, and of committing our lives to him wholeheartedly. For all who hunger, it brings the bread of life.